Because of their submerged nature, accessing subtidal habitats is considerably more challenging than other biological surveys. Tenera specializes in both the design and implementation of submerged ecosystem surveys. We utilize SCUBA, camera and remote operated vehicles (ROVs) to obtain access to these habitats. Our biostatisticians understand the importance of efficient, effective survey design. 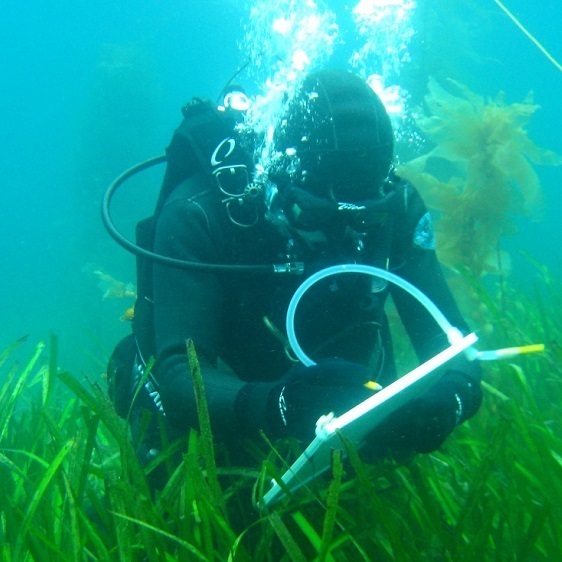 Our marine taxonomists are some of the most experienced in the U.S. Pacific states at characterizing marine habitats and their flora and fauna. Our divers operate under Tenera’s AAUS certified dive program. Our program ensures our divers work safely and to a high professional standard through ongoing training, safety management, and equipment maintenance. We are experienced in aquatic vegetation surveys, which include protected habitats such as seagrasses or invasive species such as Caulerpa and Undaria. We collect data on fish and invertebrate abundance, but also utilise a full suite of scientific instrumentation that can measure physical variables such as temperature, salinity, turbidity, dissolved oxygen, light intensity, water movement, and many other factors. These are often important in providing deeper ecological insights. Intertidal habitats are most often subject to pressure from coastal development because they occur at the interface between the terrestrial and marine environment. 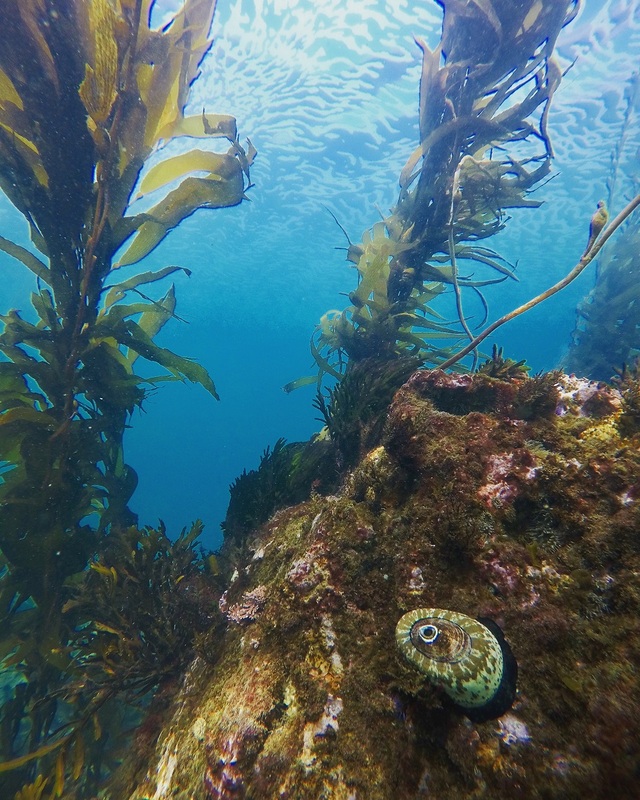 Unlike submerged habitats they are accessible at low tides, however wave exposure, the timing of low tides, and shoreline access also make these habitats difficult for data collection. Tenera intertidal ecologists have been collecting data on the abundance and distribution of intertidal flora and fauna since 1976. We are focused on maintaining the legacy of that experience, ensuring our team of ecologists maintains this expertise on our decades-long projects. Our intertidal survey skills include the collection, review and management of intertidal ecological data. We are experienced in rocky and soft sediment intertidal habitat characterization, including open coast and estuarine habitats. We have low draft vessels for accessing difficult locations that cannot be reached from the shore. Our GIS and instrumentation skills integrate fully with our intertidal biologists allowing us to produce sophisticated analyses of these dynamic ecosystems.